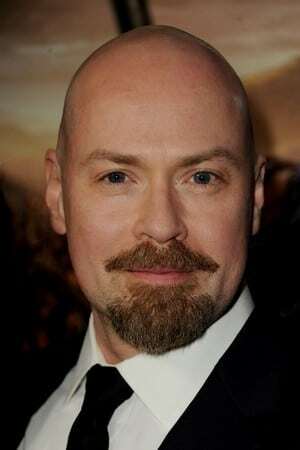 Steven S. DeKnight was born in Millville, New Jersey, USA. 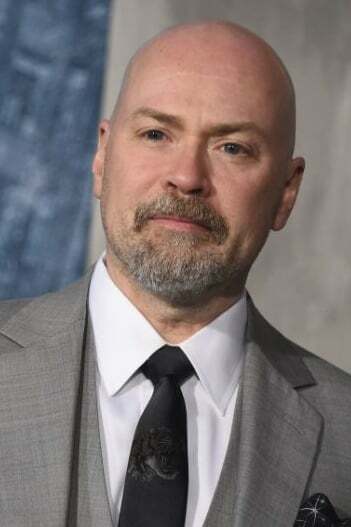 He is a producer and writer, known for Spartacus: War of the Damned (2010), Daredevil (2015) and Angel (1999). He is married to Jaime Slater.